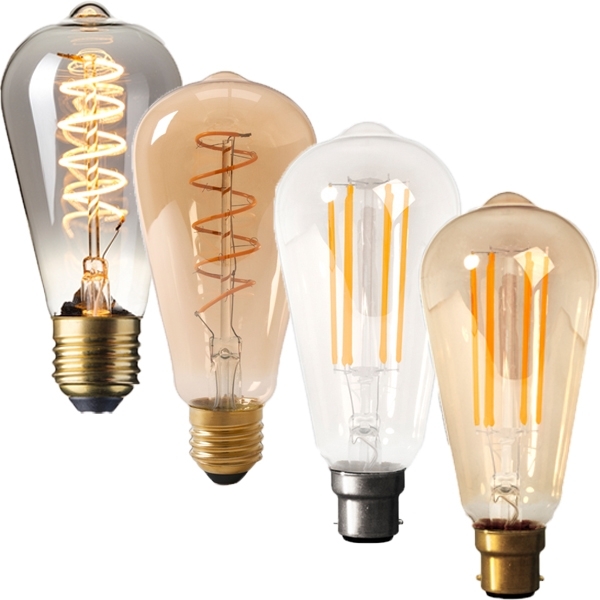 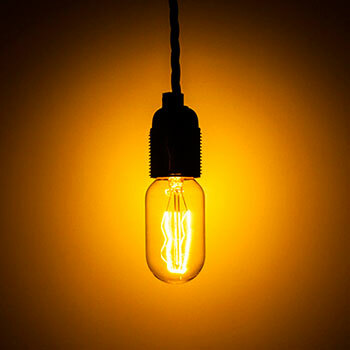 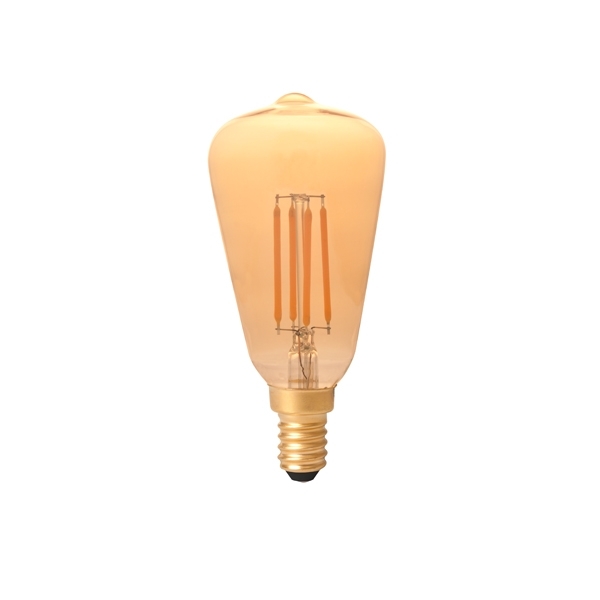 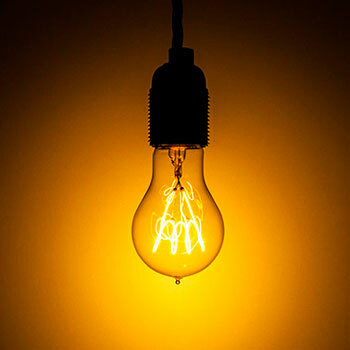 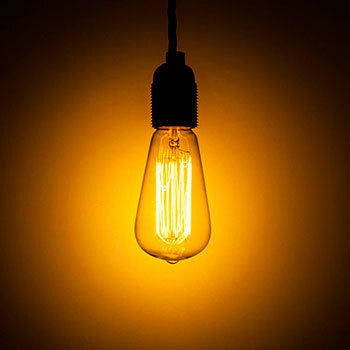 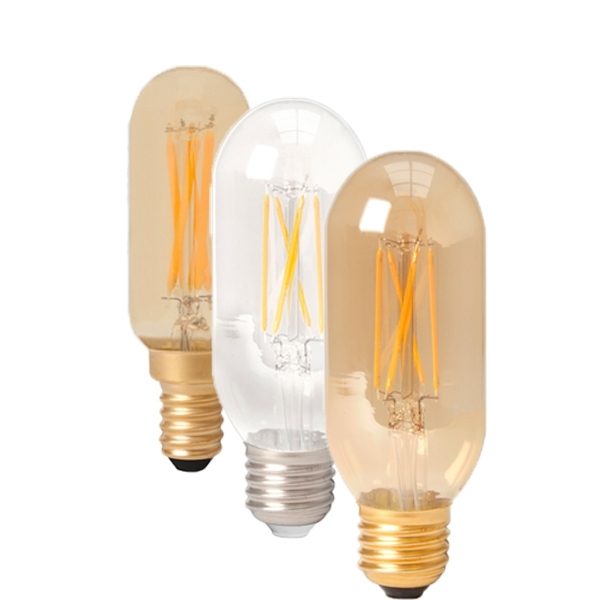 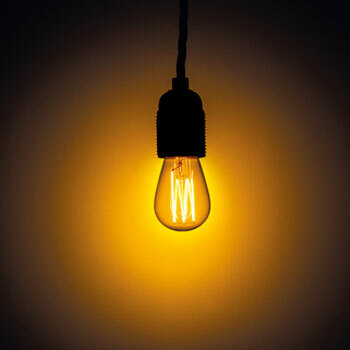 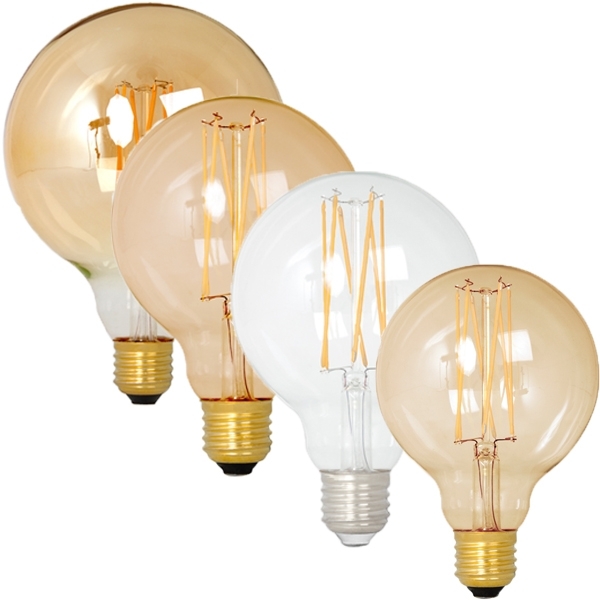 Decorative filament bulbs are ideal for use in vintage lighting or applications that require a period affect. 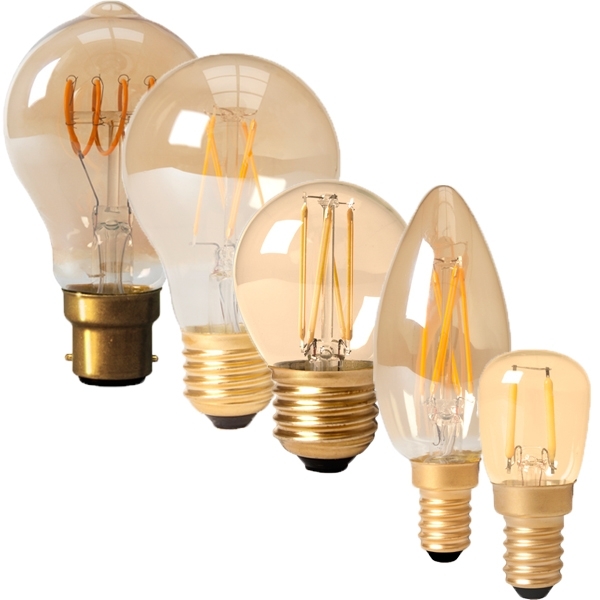 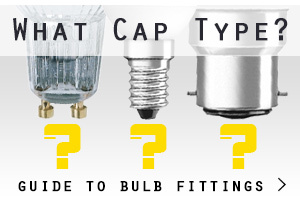 More recently these decorative light bulbs have been adopted by both home and commercial users as steampunk and industrial styles have become fashionable. 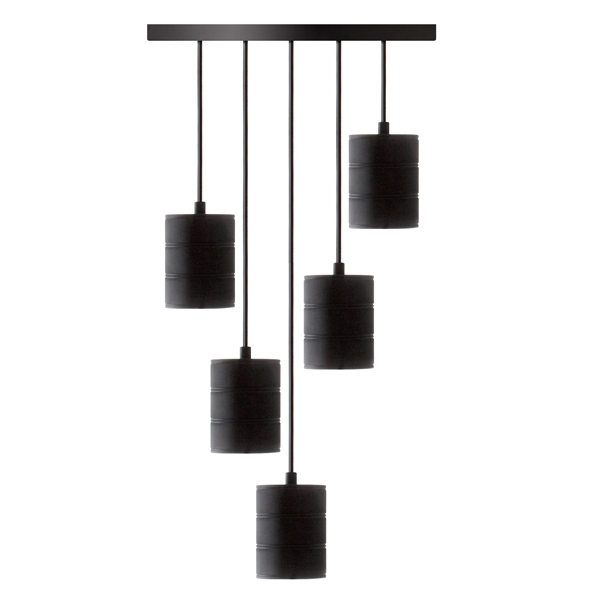 Tip: Why not mix and match shapes to turn your lighting into a visually stimulating focal point? 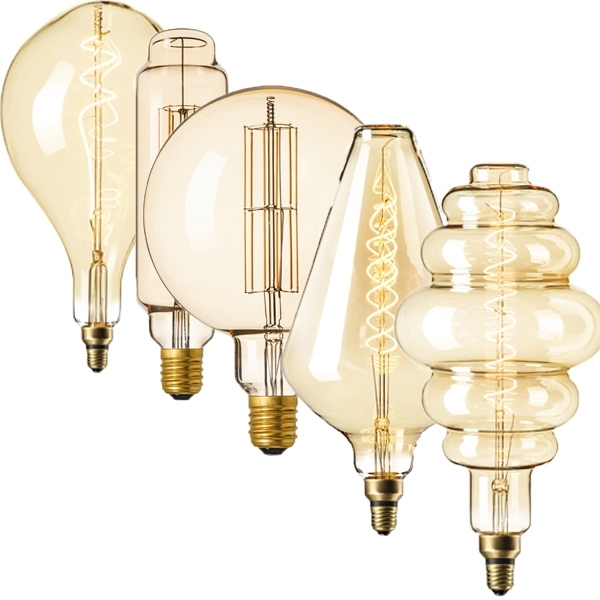 These bulbs are just about the warm glowing light they give off, the filaments within the bulb are arranged in different patterns to add extra visual interest. 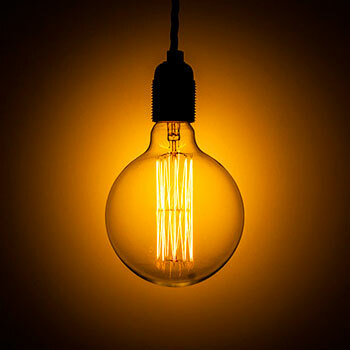 Coil – also referred to as carbon filament, this time the filaments loop round a horizontal bar in the bulb, twisting from left to right instead of top to bottom. 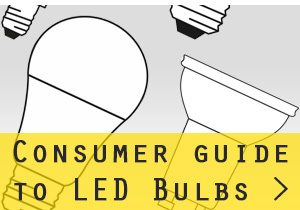 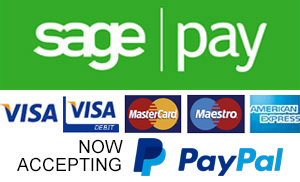 Looking for a more energy efficient version? 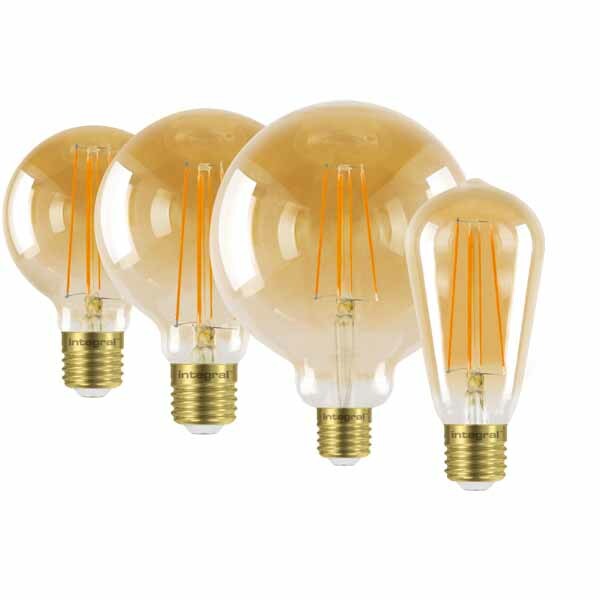 We stock a wide range of LED filament bulbs that use just a tenth of the power but still have the vintage look with filaments on show.